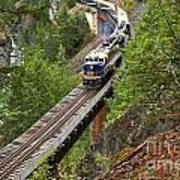 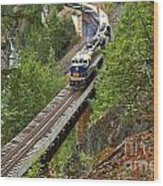 There are no comments for Rocky Mountaineer Railway. Click here to post the first comment. 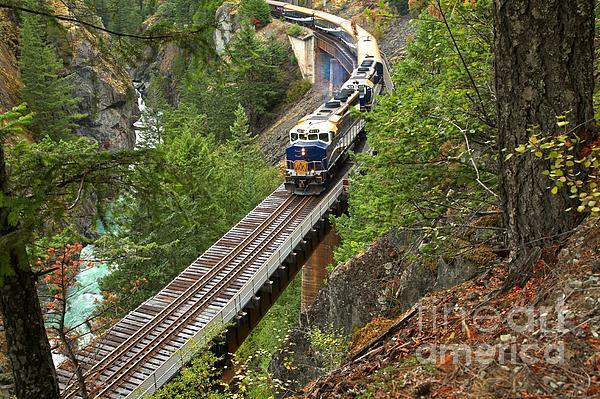 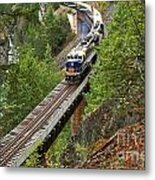 The Rocky Mountaineer Railroad Take Passengers On A Scenic Cruise Through Beautiful British Columbia As It Chugs Along High Above The Cheakamus River Gorge Near The Town Of Squamish In Canada.